- HEATED SEATS!! - LEATHER!! Want to brave the road less traveled? You'll have the 4WD capabilities to do it with this vehicle. The F-150 FX4 is well maintained and has just 69,016mi. This low amount of miles makes this vehicle incomparable to the competition. 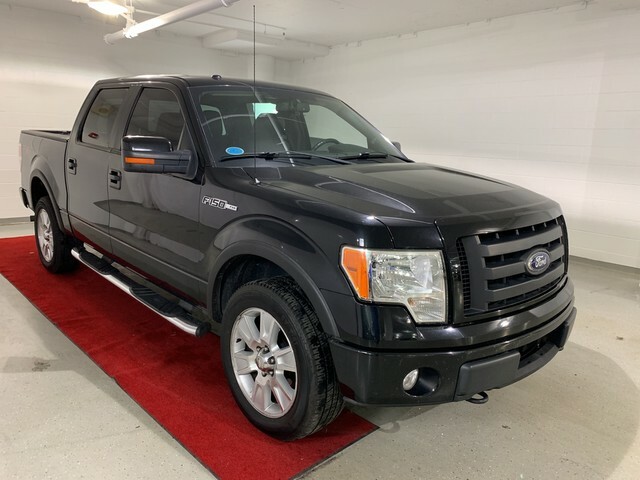 There are many vehicles on the market but if you are looking for a vehicle that will perform as good as it looks then this Ford F-150 FX4 is the one! 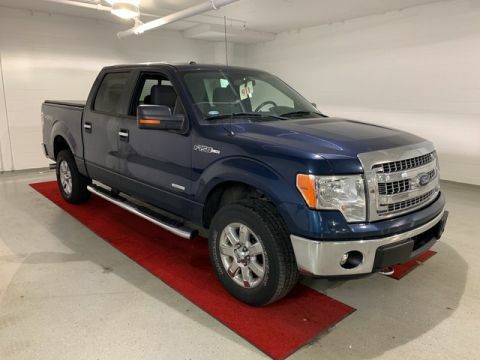 More information about the 2010 Ford F-150: Named Motor Trend's 2009 Truck of the Year, the F-150 is Ford's long-time best-selling workhorse. 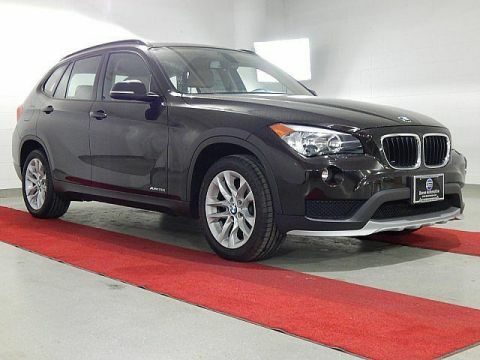 It features a rugged exterior that is highlighted by a dramatic 6-bar grille and a spacious, flexible and refined interior. The 2010 F-150s feature a fully-boxed frame constructed with high-strength steel side rails for increased durability and safety. While the new F-150 is more capable, more passenger-friendly and safer than ever, it is still offered in one of the widest equipment ranges of any vehicle. The 2010 Super Crew, for example, has up to 57.6 total cubic feet of space behind the front seats and can accommodate items up to 47.9 inches tall, like a flat-screen TV. In an effort to appeal to a wide truck buying audience, the F-150 spans one of the widest price ranges of any vehicle, from the low $20,000 range for the base XL to more than $50,000 for a loaded Platinum trim. 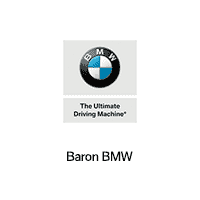 Two-wheel drive trims with a standard 4.6L two-valve V-8 engine are rated a fuel economy of 15 mpg city and 21 mpg hwy. The 4x4 trims with the same base engine have a fuel economy of 14 mpg city and 19 mpghwy. MSRP for the base XL starts at $21,380. 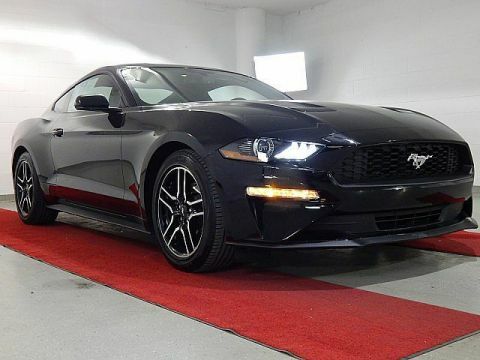 Interesting features of this model are comfort and refinement, hauling and towing capability, interior versatility, A legendary name of a legendary workhorse, the power of a V8 engine, and high marks in crash tests, luxury and designer styles available We look forward to seeing you soon! Please call us for more information.